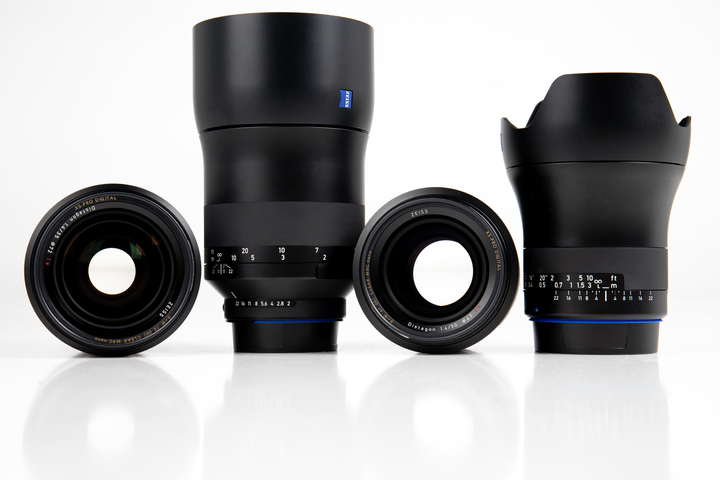 Please note: The Zeiss Batis and Loxia Lenses will be presented with the Sony FE mount prime lenses. Over the last 5 or 6 years we’ve run more MTF tests than anyone in the world. We do a lot of stuff with those results, but the one thing that’s pertinent is we publish them on our blog posts. 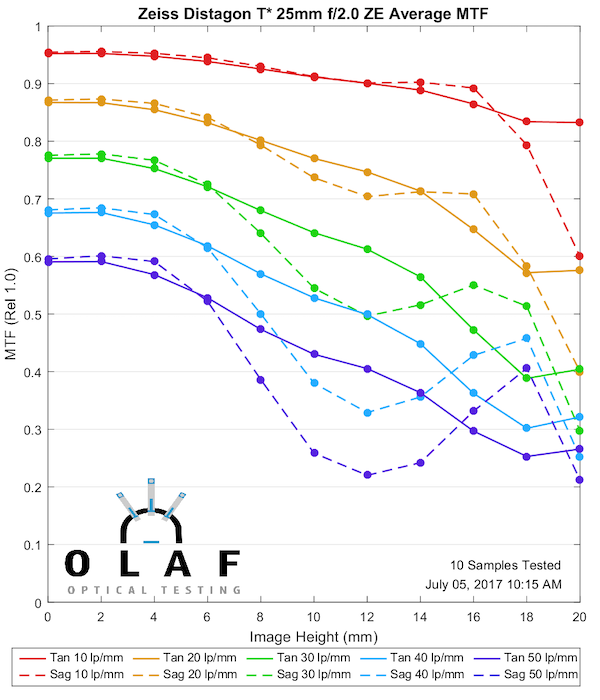 I did some checking and as best I can estimate we’ve published mulitple-sample MTFs on over 100 lenses. You got it – I can’t find them all any better than you can. Not a week goes by that someone doesn’t ask for MTF results for this lens or that because they can’t find them online. Our blog isn’t good at organizing lots of posts, and, well, to be honest, neither am I. While I consider myself to have an organized scientific mind, I’ll admit my blog tends to be a Joycean train-of-thought thing idly wandering through whatever interests me at the moment. It’s not a huge difference, but techniques and standards changed slightly after this time. Testing is changing a little bit going forward, too, since we’re transitioning to Rapid MTF measurements which are more valuable to us, but different. OK, I just made a short story long. Let’s try again. I’m going to gather and publish all of our MTF results in a series of posts so that they will be at least easy to find. I’m going to group them by brand and type. No comparisons, no commentary, just the test results for you to use and abuse as you see fit. 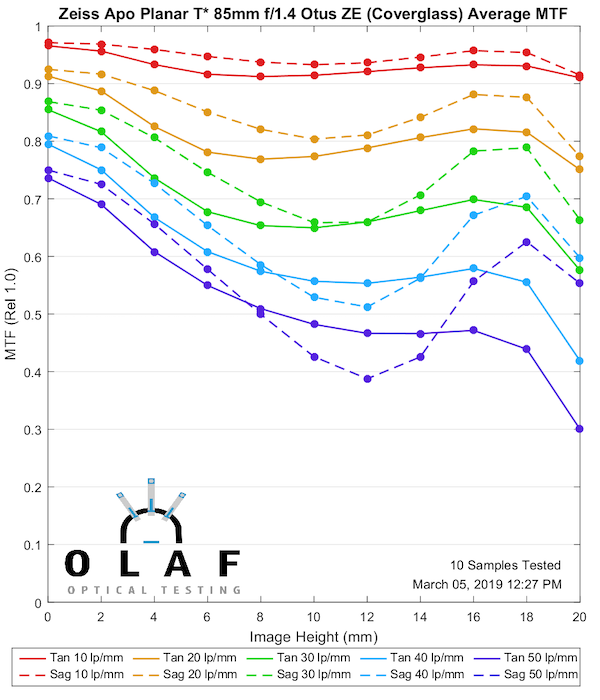 Today, we’ll look at the Zeiss SLR prime lenses because only the old-style test results have been published for several of them. Also, starting with Zeiss lenses will give Sony fans an opportunity to comment about how much better their cameras are than other brands, because that’s very important to them. Note: Other than the 50mm f/1.4 and 85mm f/1.4, Milvus lenses and ZE/ZF lenses are optically the same. So that’s it for the Zeiss SLR lenses. We’ll continue, every week or so, to add other groups so that within a couple of months all of the MTF charts should be fairly easy to find. 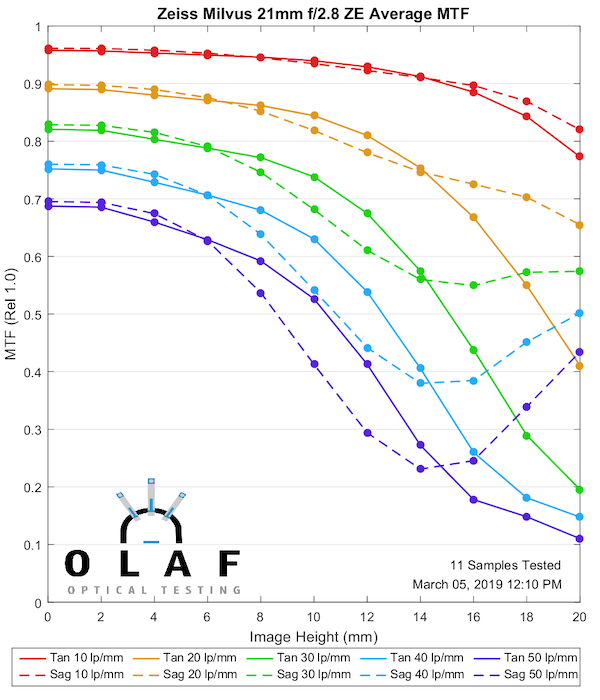 @Light Genesis, FWIW a full 10-lens MTF run costs several thousand dollars to do, so adding even say f/2.8 and f/4 for every lens puts the testing cost up around $10,000. It’s just not feasible in a non-profit blog. Roger – the 35/1.4 results look very much like what I would have expected from the prior 35/1.4 Distagon ZE and ZF.2’s rather than the latest Milvus 35/1.4. Are you sure that the labelling on the 35/1.4 show above is correct? Well, you should understand that these measurements are done not the pleasure of us, readers of the blog. 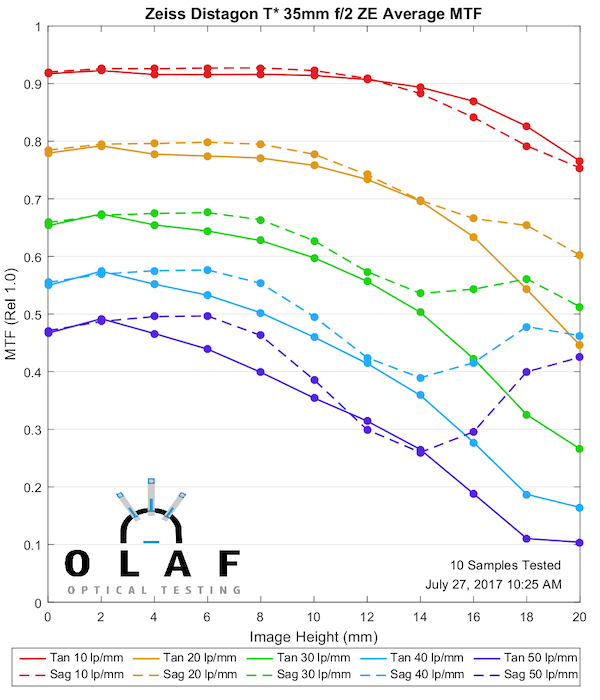 These measurements are a byproduct of Lensrentals’ quality assessment. They want to know if a copy of a lens has damage, misalignment, tilt or other defects. And these defects manifest themselves more at wide open aperture. That’s why they do measurements wide open. 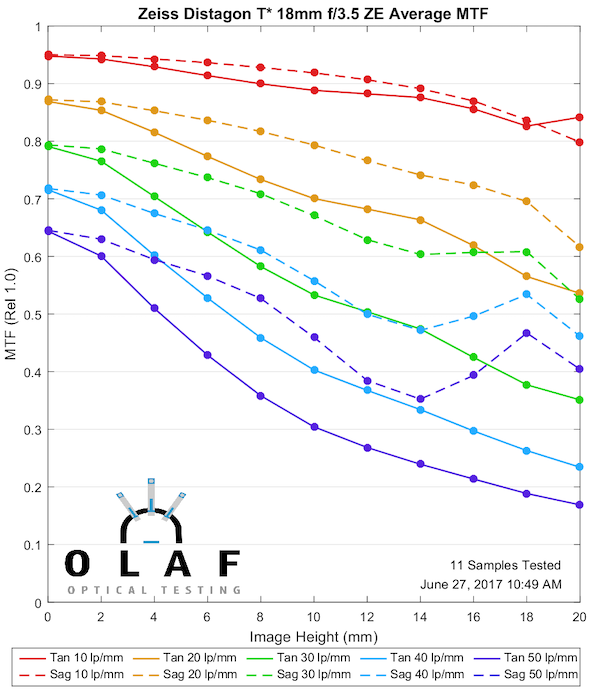 Of course for purposes of comparing lens models it would be desirable to have MTF at different apertures, but it takes a lot of time. So since it is not needed for their business and no one pays for that, they don’t do that. Thanks for your reply Someone. But do not know what’s the advantage if almost always lenses are used at f/stop smaller than the max aperture? 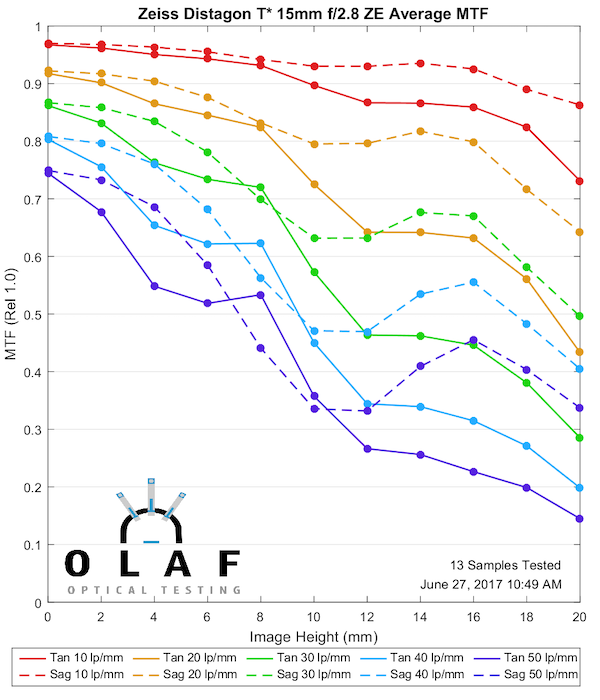 Plus, MTF at wide open, does not reflect the true performance of a lens compared to another equivalent with wider or narrower max aperture. See please above MTF of distagon ZE 35/2 Vs Milvus 35/1.4, AFAIK Milvus overall is much better than the distagon. All these MTF charts are wide open. Marvelous work. Thanks so much Roger. F/Number for each charts is not shown? Or may be I’m not that good in interpreting MTF? My apologies, certainly I missed something! Please clarify? Thanks for putting all this together, Roger. That’s not true of 18, 25 and I’m fairly sure 1.4/35. But you have data for Milvus 1.4/35, which people could easily mistake as data for the ZF/E 1.4/35 if I’m right about the Milvus 35 being a new design. When you look close enough, any printed picture falls apart to just meaningless dots. Not so much calibration but different methodology. 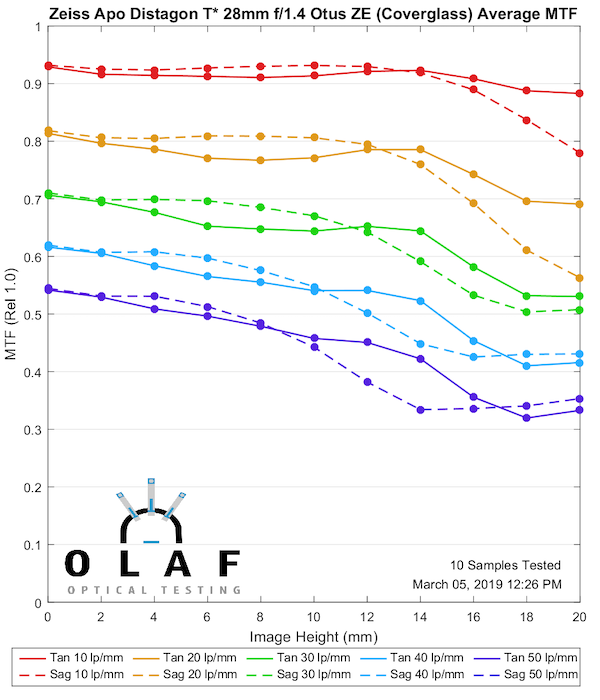 Some of our older Zeiss data (the old black-red-yellow graphs) was redone after those conversations; particularly the 85mm Otus was much more sensitive to exact cover glass size than we expected. Otherwise, we agreed our results differences were methodology. 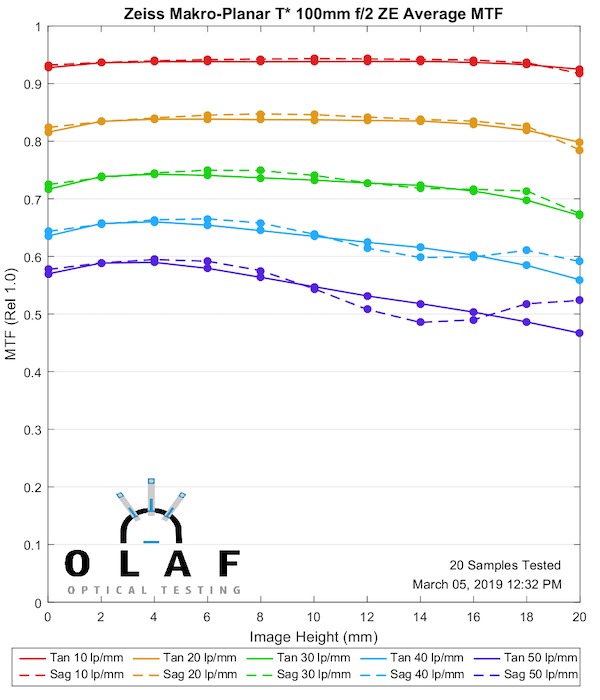 We test at 4 rotations per lens from one side to the other, averaging the data. Standard testing is from center to edge at one rotation. It makes a difference. Using a narrower spread of light wavelengths makes MTF higher than using a full spectrum. There’s a juggling act when you are using MTF both for documentation and for establishing standards (remember the curves presented are averages of multiple copies). What do you do with outliers, how do you decide? 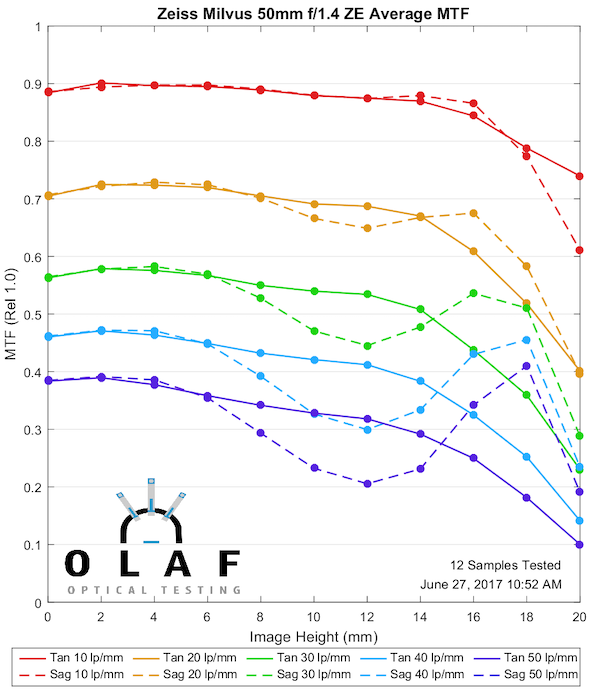 Our protocol is to test 10 lenses. If one copy lies more than 2 SD away from the average of the others, we evaluate it several different ways and decide if we should include the data or it was an outlier. We almost always include it unless we see it’s hugely bad or there’s an obvious defect. If, however, I decided that anything that looked less than ‘as good as it could be’ needed to be eliminated and replaced with another copy, the average MTF gets raised significantly. 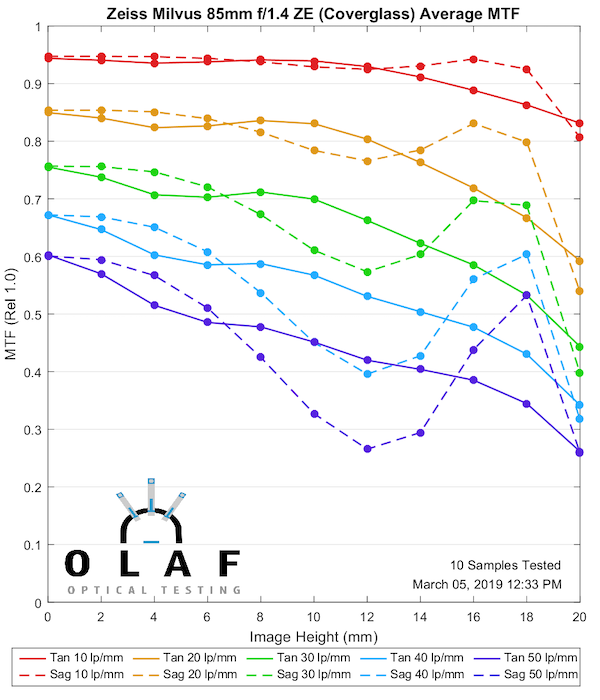 We’ve done this mental exercise with lenses where we’ve tested 100 copies — how different are the best 20 or the best half compared to the average of all — and the difference is (depending on the lens) pretty significant, often 0.1 MTF. One way is not wrong and the other right. It’s about what are you looking for. 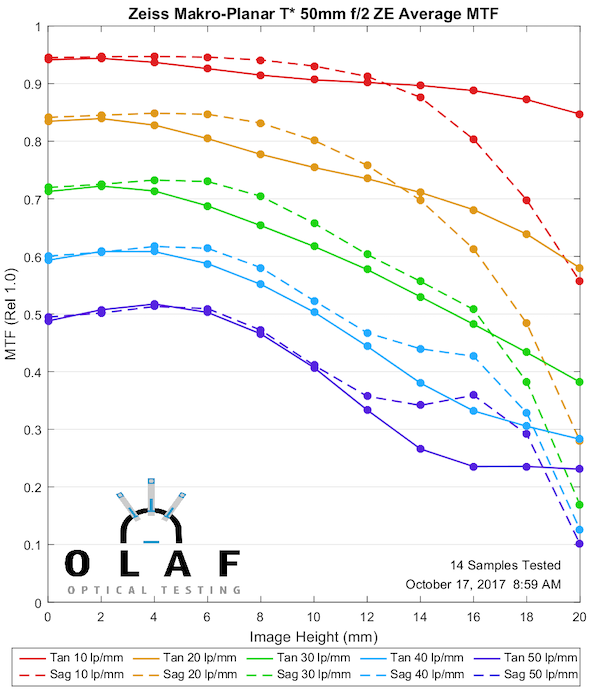 I’m looking to see how average lenses should look, how big the spread is, where we’re going to put the cut-off for unacceptable. A manufacturer is looking for ‘how good can this lens be’. Scientifically, they are both valid methods. The differences I see are mostly in magnitude (eg. 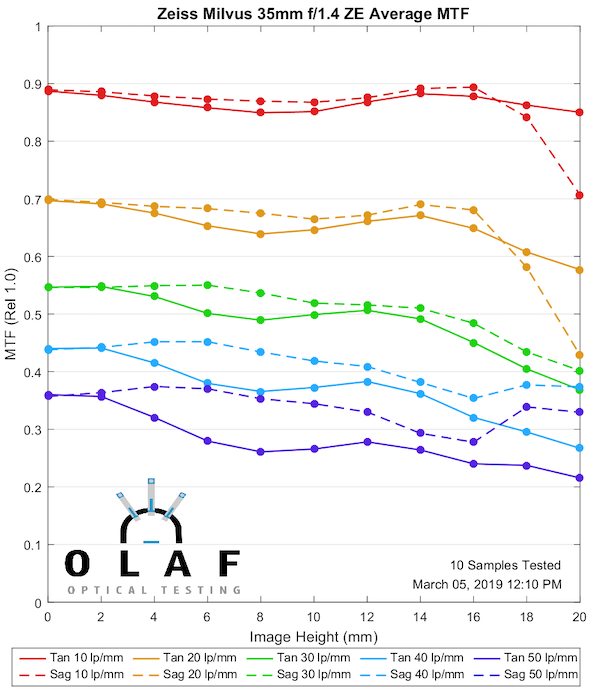 0.9 on the Zeiss curve vs. 0.8 on Olaf’s), with the shapes of the curves being mostly the same. I wonder if this is some kind of calibration difference between the two setups? 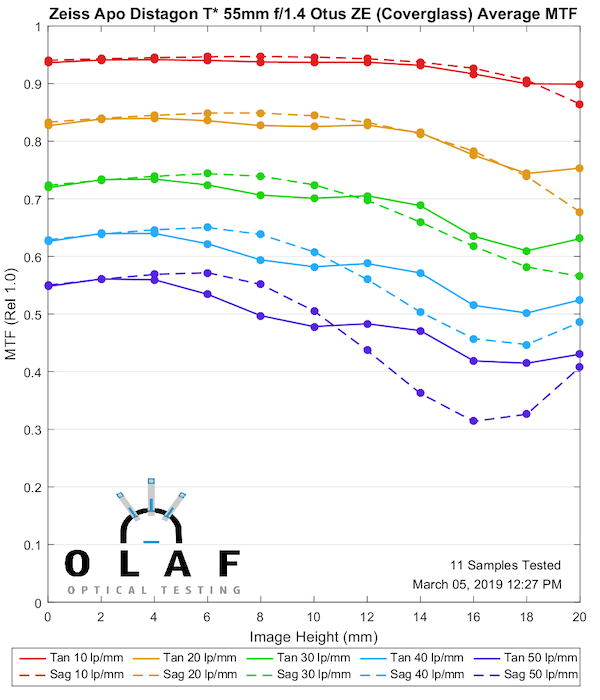 Comparing the MTF chart of Milvus 35mm f1.4 (particularly at f2.8 and f4) with the charts provided by Zeiss, I think that there is a significant difference, that I do not understand. Yes, any measurement you ever see on this blog is at best focus on axis the moment the test is started. All other parameters are fixed by then (aperture, color of light, …). 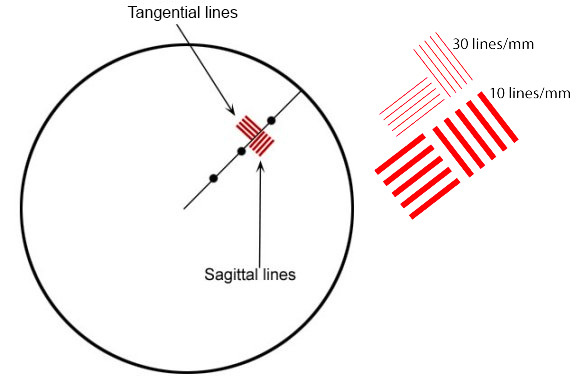 Focus shift is not necessarily universal across the field due to the so-called “oblique spherical” aberration. Thanks Brandon. Do you guys refocus the lens at each aperture? I’m thinking also that focus shift should affect the entire field, but I guess the lens is improving faster than the focus is shifting? 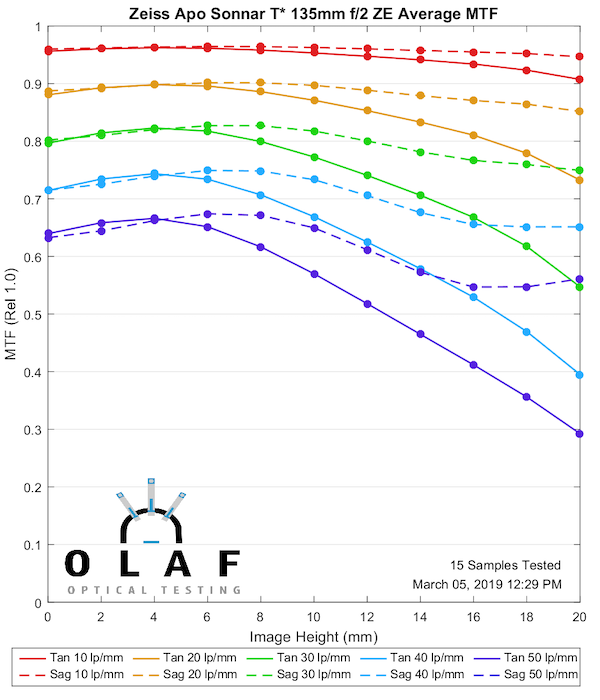 Maybe not directly, but when I rent lenses I alway use you because I know that you are concerned with the optical performance of the lenses you rent, and I know that the gear has passed your quality control tests. I’ve bought used gear from you for the same reasons—I trust that the gear you rent has been subjected to maintenance checks/tests, and that you wouldn’t be renting it if it was a lemon. The blog does generate revenue! I no longer cross shop you guys against the competition because I vote with my dollars for the vendor with the awesome blog. You mightn’t have a line item for blog generated revenue, but it does exist.